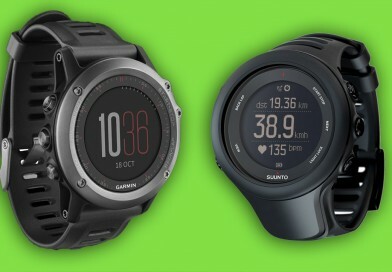 In the current GPS watch line-up, our favourite is the Garmin Fenix 3 Multisport GPS Watch . 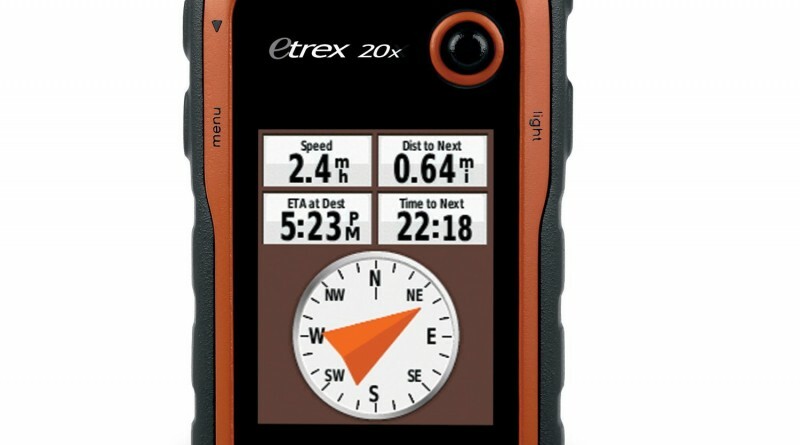 The feature set on this portable GPS device is amazing, it looks fantastic, and it’s ideal for a wide range of activities and sports. 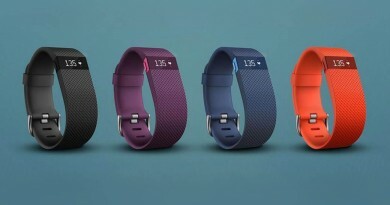 Check out our product guide here. 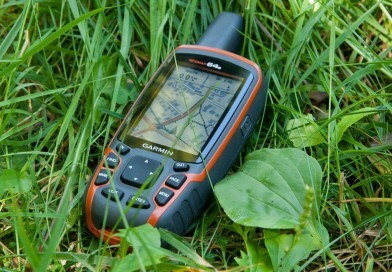 What are portable gps devices? 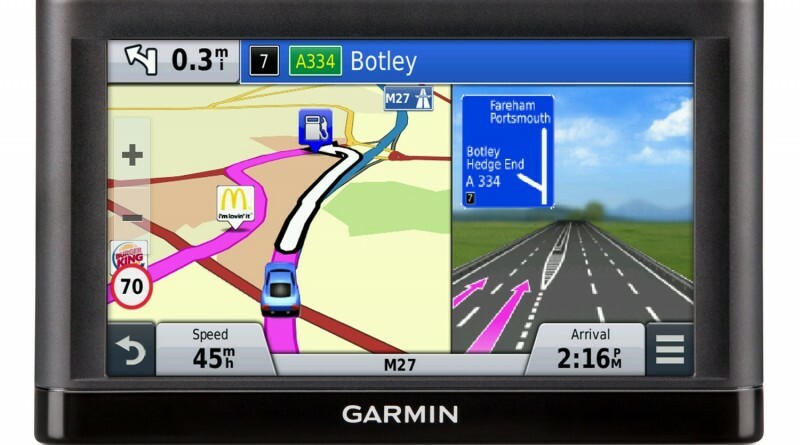 GPS or “Global Positioning System” devices come in many shapes and sizes and are often tailored to a specific set of activities or uses. 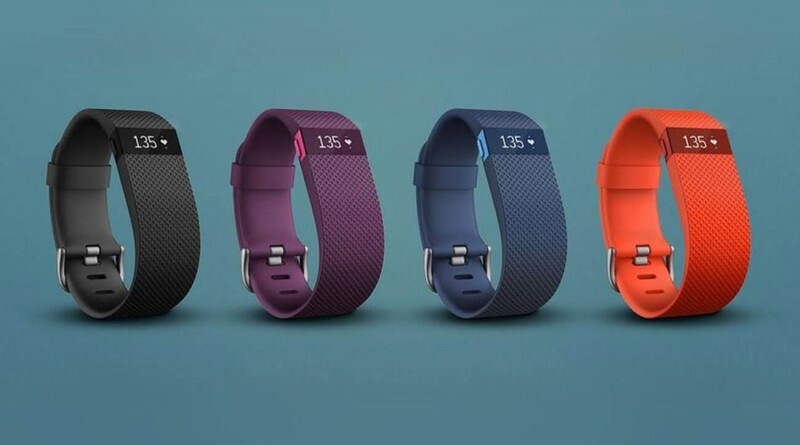 Some are more multi-function than others so its definitely worth taking some time to research various devices and work out if you should choose a device that’s very specific in its functionality, or one that may be more of an all rounder. 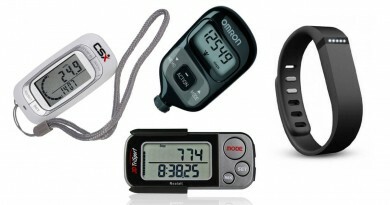 Usually there will be some trade off either way, however some of the latest GPS units offer pretty much every function you could ever need. 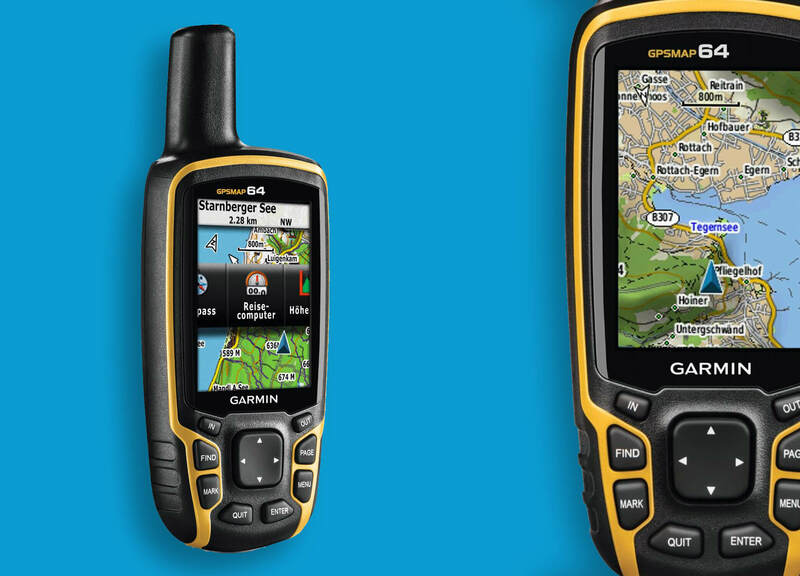 There are portable gps devices available for a wide range of prices depending on your budget, the type of activity you want to track, and the functionality you need. 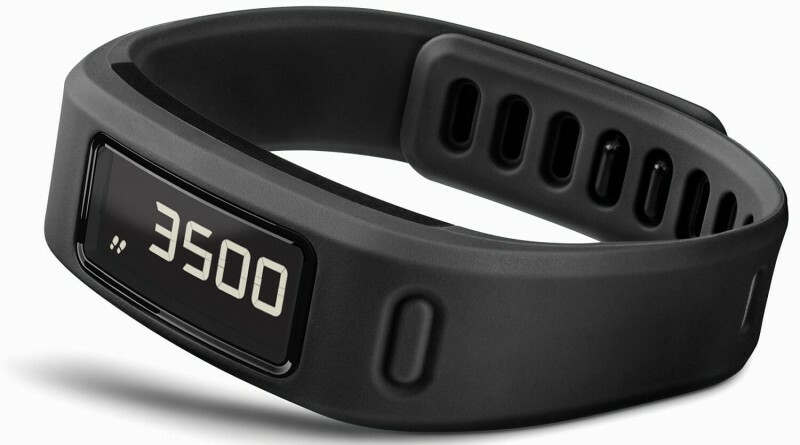 If you are not only navigating, such as using a GPS for walking, but also tracking activities and want to analyse the data afterwards, it’s also worth considering the software and/or online services that the device manufacturer provides for this. 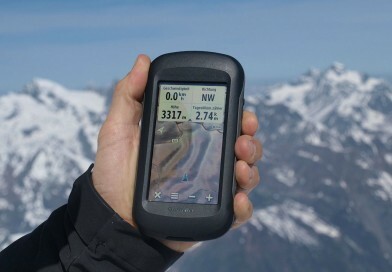 Why use a portable GPS? 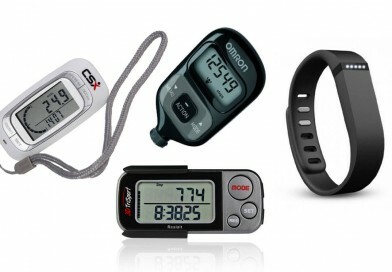 Navigation, sport and fitness tracking and measurement and geo-caching are just some of the uses for portable gps devices. 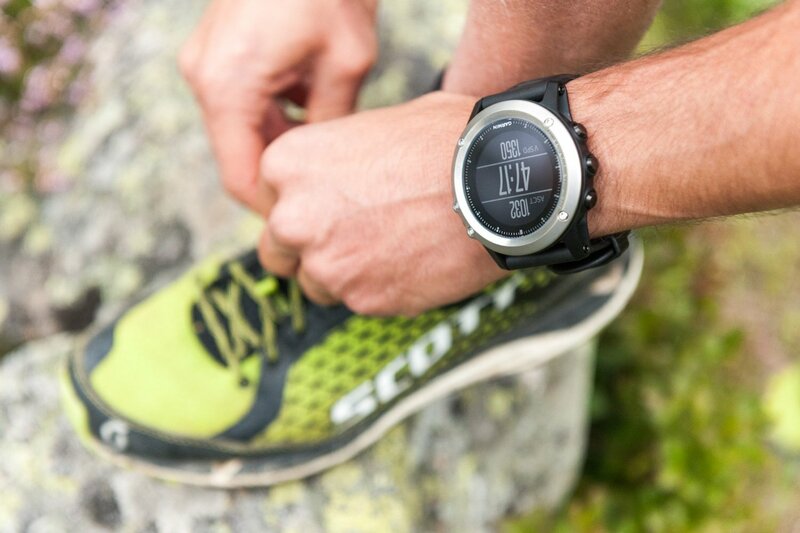 Having access to accurate gps information can provide some fantastic benefits such as measuring fitness improvement, which can be great for motivation, additional safety when navigating in wilderness areas, and more efficient travelling when your out on the roads.